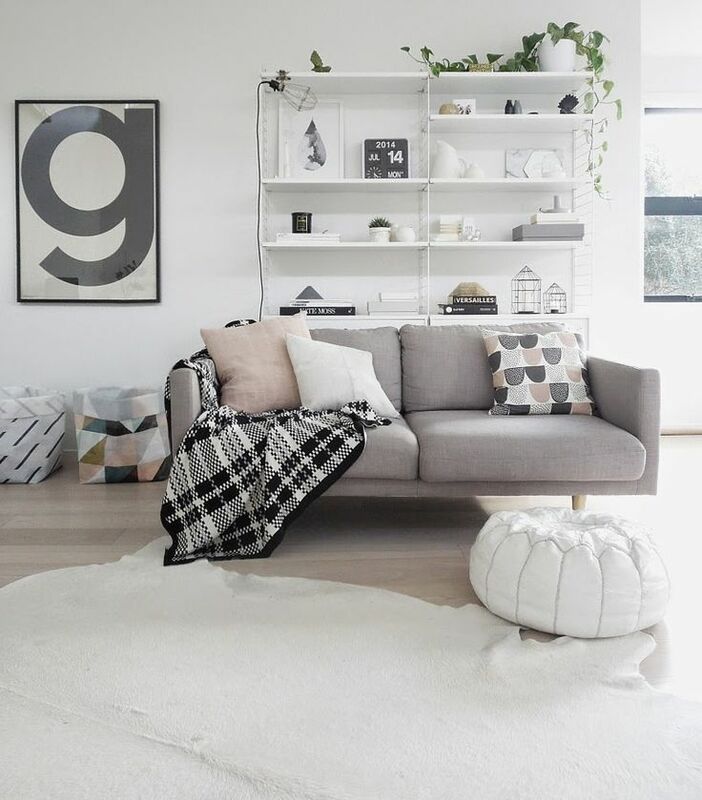 Just like the Moroccan Beni Ourain rugs have gained ground in Scandinavian interior styling, so can you eye the Moroccan poufs on an increasing amount of gorgeous pics on Pinterest. Basically, I think it has something to do with the material and quality. 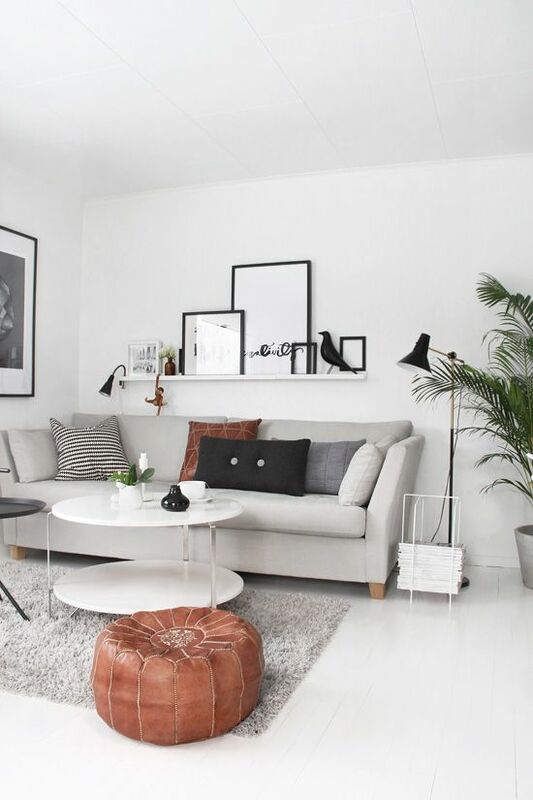 Scandinavian interior is all about good quality items, preferably made from wool, wood, sheepskin, soft leather, marble... all these natural materials that connect the interior with the nature in one way or the other. And here, the Moroccan pouf fits perfectly. 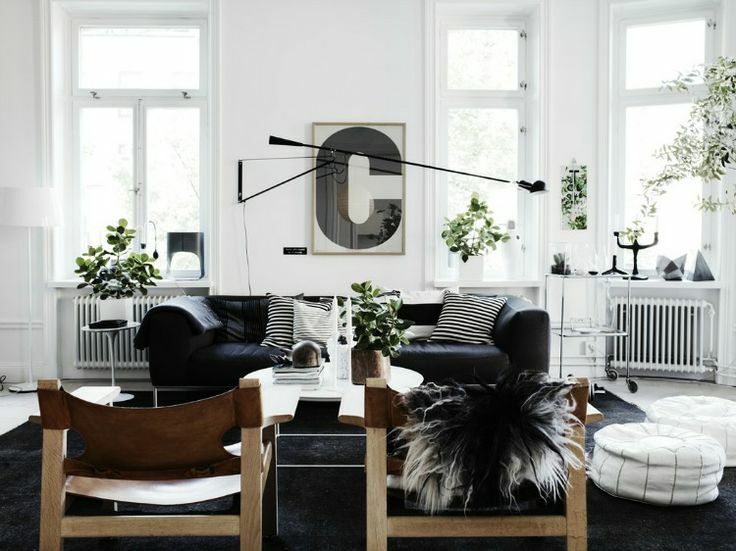 I definitely wouldn't mind adding one or two of these to my living room space. The only problem is though, which colour to choose? Do you have a favourite? If you are not planning a trip to Morocco any time soon, you can find a great selection of Moroccan poufs on Etsy.